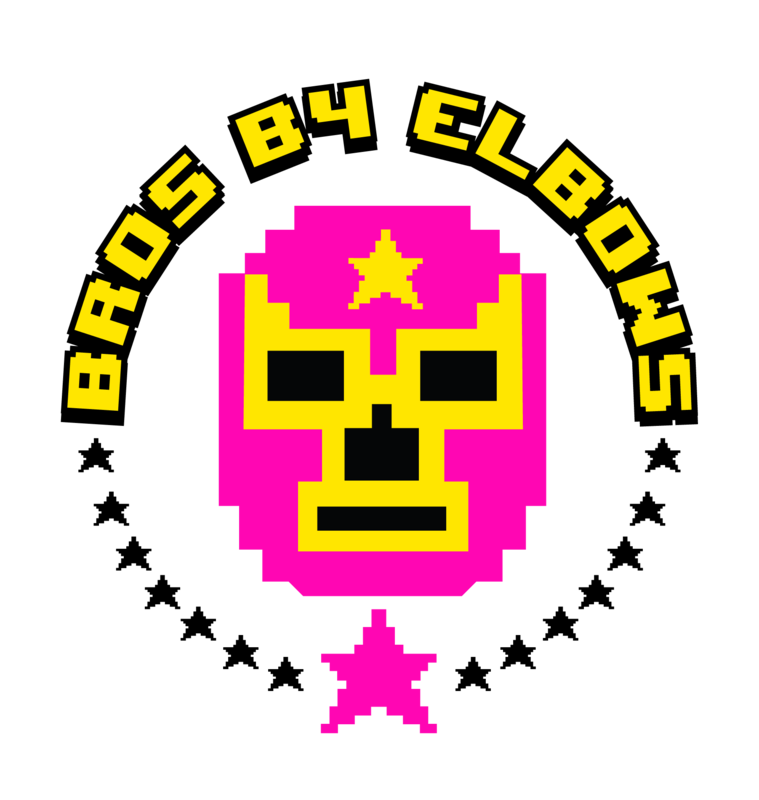 Dedicated to the memory of the late, great Bobby "The Brain" Heenan it's episode 62.0 of The Bros B4 Elbows Show. With WWE's No Mercy network special airing this Sunday, the trio grab their N64 controllers and book themselves into a ladder match preview of the card. Hanging above the ring are picks for all seven matches on the pay-per-view. The art of the promo, classic pro wrestling video games, the future of Braun Strowman, Asuka's debut and more climb to the top of the ladder in this No Mercy go-home edition of The Bros B4 Elbows Show.